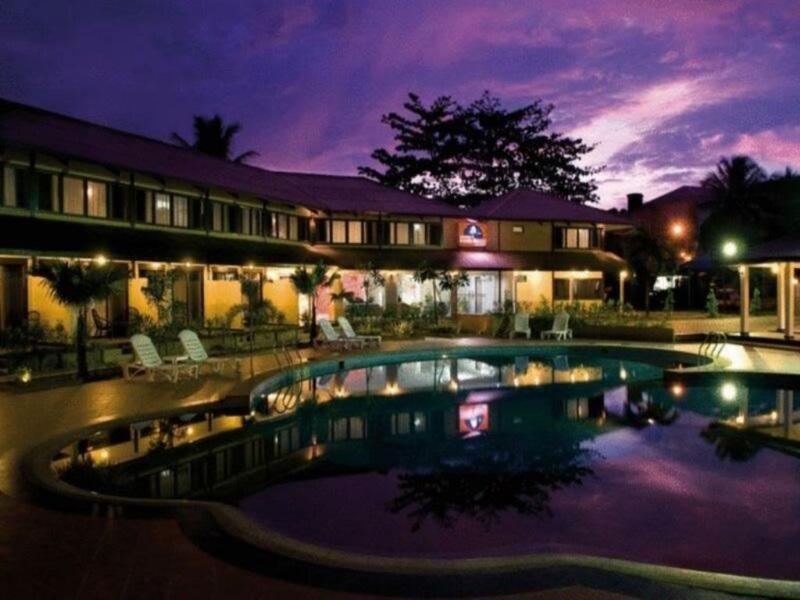 A 3-minute walk from the beach and the Strait of Malacca, this airy, laid-back resort is 4 km from the 1670 Dutch Fort. 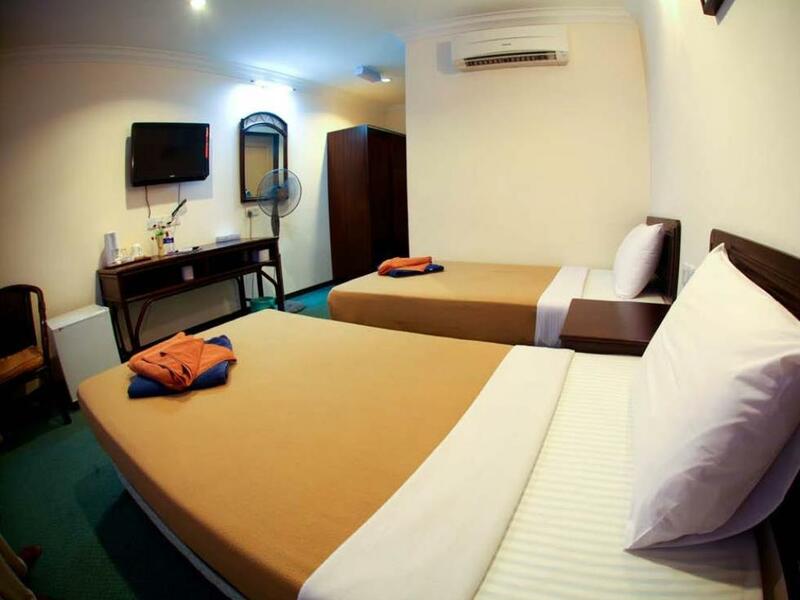 The bright, relaxed rooms (no air-conditioning) offer free Wi-Fi, flat-screen TVs and fans. Upgraded rooms sleep up to 4, while some have furnished balconies with pool views. The 3 chalets include sea views. There’s a casual restaurant, which has sea views. Amenities include 2 outdoor pools, beach games and water sports. A BBQ area with picnic tables is also available (fee).